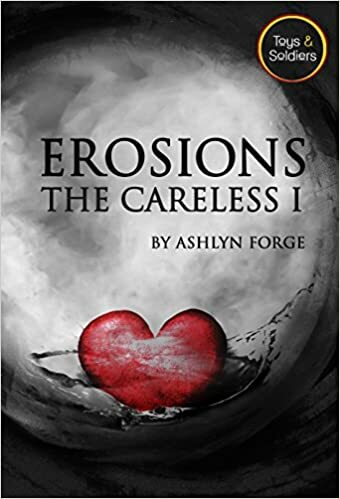 ASHLYN FORGE HAS A SUMMER GIFT FOR YOU!! 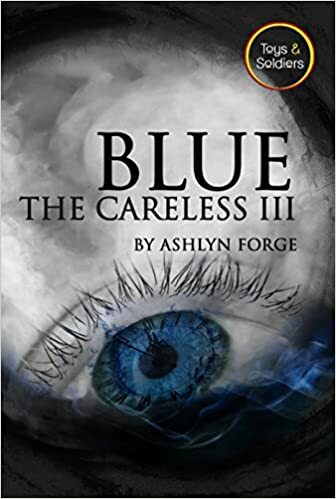 BOOK 1 IS FREE AND YOU CAN NOW PRE-ORDER BLUE BOOK 3!! “Desperation knows no bounds for a nobleman broke. With his family’s estate on the brink of ruin, nineteen-year-old Galen has few dignified options left. So when a sickly fighter named Osbourne falls into his servitude, Galen embraces the chance with arms wide open. Winnings from a good death match would offset his family’s staggering debt. Desperation can only take him so far, however, when he realizes that strong, violent, fearless, and skilled Osbourne is also mentally impaired. Forcing a simpleton into the ring is a line Galen hesitates to cross. There’s no easy way to get rid of this servant, though, especially now that Osbourne’s twin is hunting for Galen’s head. Not to mention the very dangerous men who want their promised fight. Life on the run holds a twisted sense of freedom when you’re terminal—there’s no looking back. For Midge Osbourne, having one foot in the grave is the most alive he’s ever been. 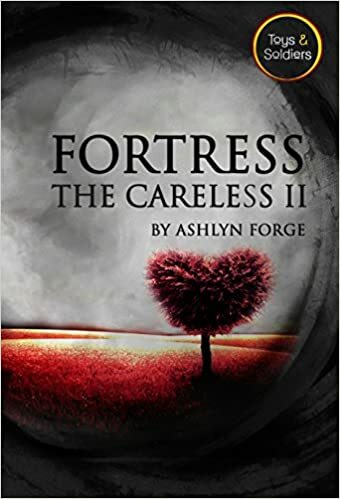 When Midge is called home for a possible cure and a lengthy jail sentence, he wrestles with the decision until Galen accidentally injures their would-be captor. Now both of their necks are on the line. Salvation comes from a tempting source—Midge’s older brother, an Elemental strong enough to fix any injury. The only problem is…he takes payment in body parts. One year sober, Galen’s trying to start over again. He has a new job, a new lease on life, and nobody to share it with. Then a message arrives—his old lover is in a bad way. Couple that with a number of other unwanted—and unexpected—comings and goings and things look bleak. A disoriented and easily agitated Midge isn’t able to care for himself and is barely coherent when Galen finds him. Galen takes him in. It’s a strain as Midge is prickly at best. After so long, Galen is looking to forgive and seek forgiveness of his own since Midge’s current condition is Galen’s fault. But with life finally going right, can Galen honestly risk his second chance for an estranged lover he’s no longer sure he knows? And could he live with himself for never having tried? RELEASE DATE OF JULY 31ST!!!! ORDER YOUR COPY NOW!!! THESE ARE AMAZING STORIES! !